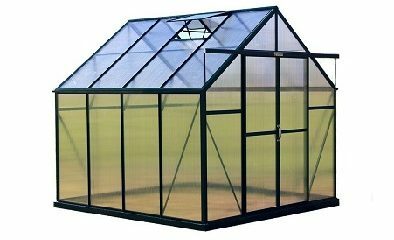 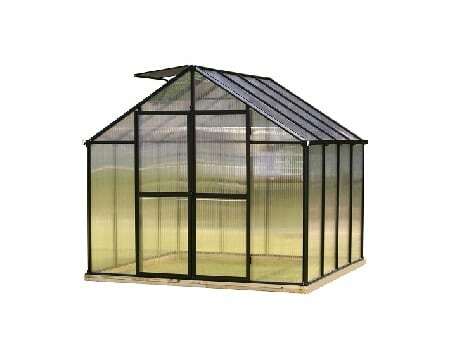 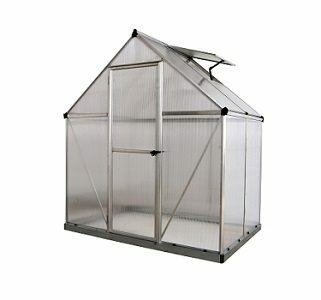 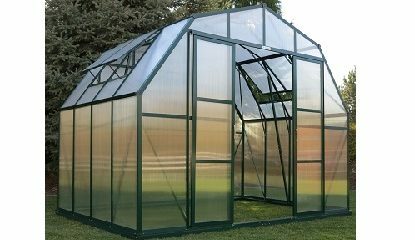 A greenhouse for everyone; Grandio Greenhouses are a perfect choice for both the hobby and professional gardener. 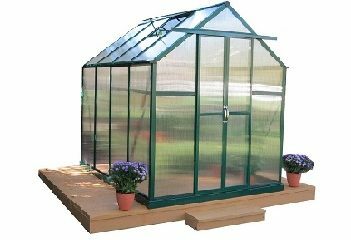 They are engineered to perform in the harshest environments, from the heat and humidity of the South to the cold and winds of the North. 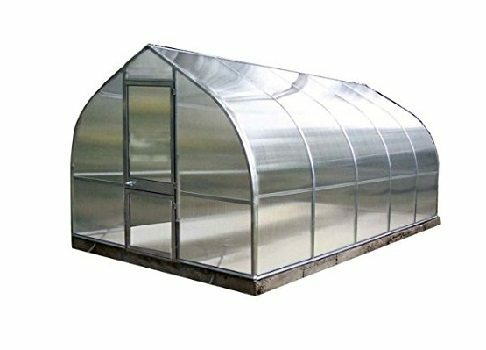 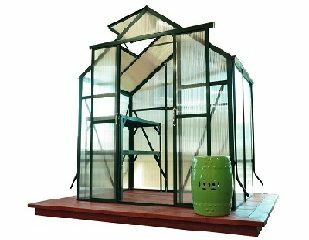 Attractive, sturdy, reliable and low cost of ownership are just a few of the reasons why Grandio Greenhouses are popular. 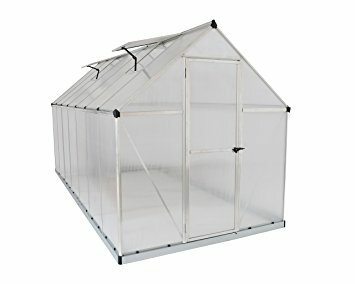 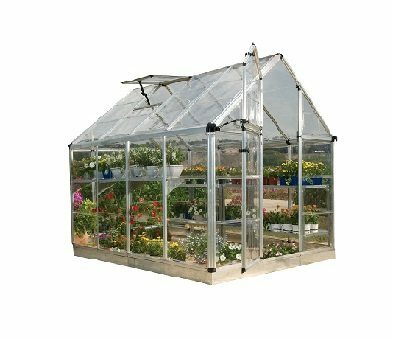 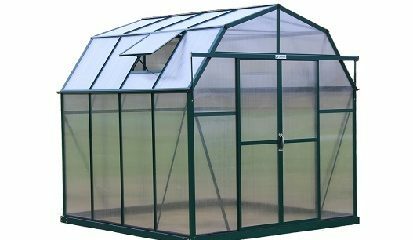 Gardeners of all types will love the combination of strength, quality, features and especially the terrific value the Grandio Greenhouse offers.